My name is Dennis and I'm 19 years old and this is my blog. 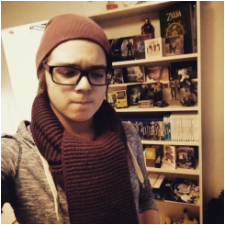 I like video games, music, movies, tv shows all that cool stuff. Huge fan of Taylor Swift. 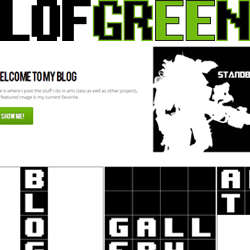 Lofgreen is a blog where I upload some of my artistic projects. You'll find images, music, videos and one beautiful day, games! 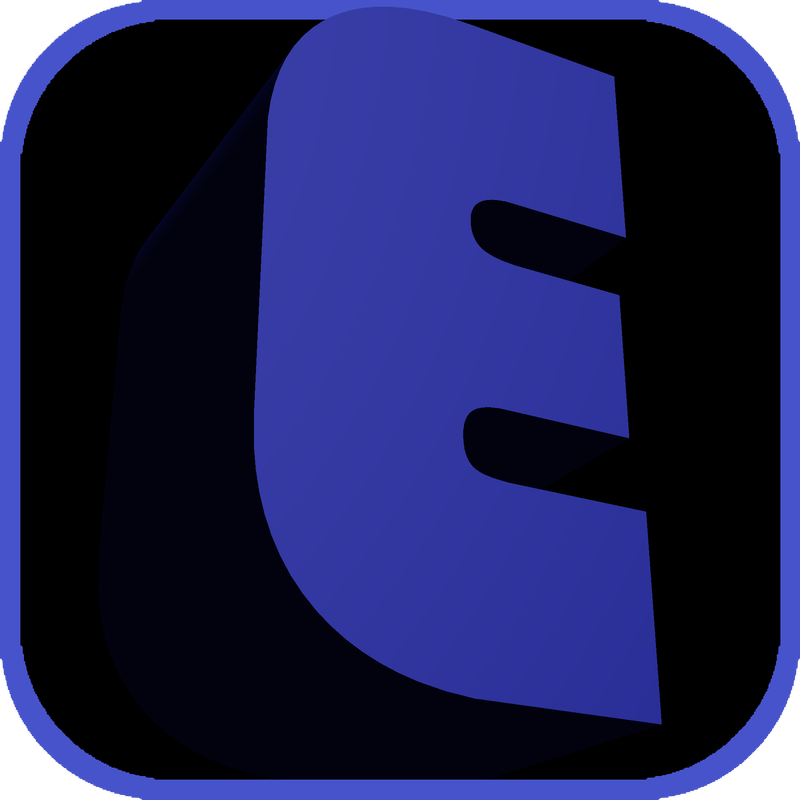 Emission is a racing game where your enemy is time. 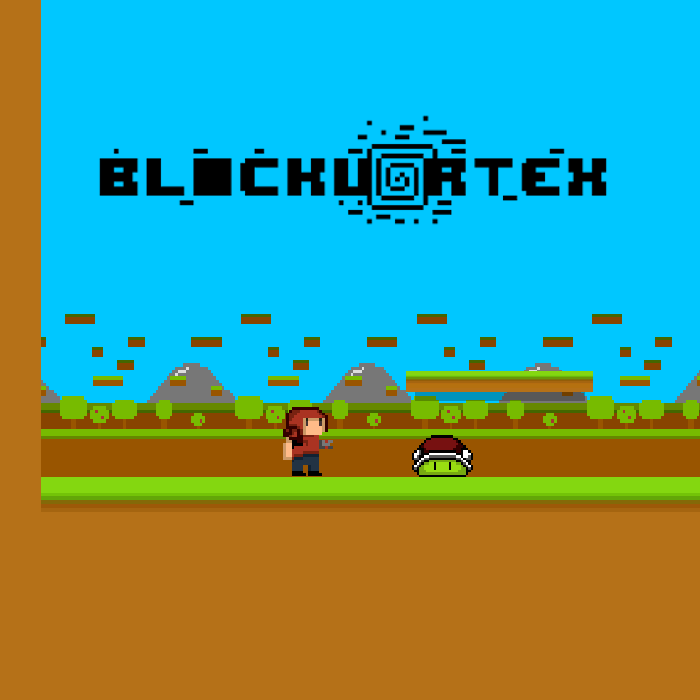 Block Vortex a video game in development by me. It is being developed in the game engine Unity. It is a 2D pixel platformer.